An extraordinary meeting of OPEC ministers is scheduled for April 17 in Vienna. The next day, April 18, will be a meeting of OPEC and non-OPEC ministers, according to the organization’s website. At the beginning of December 2018, a decision was made to reduce oil production by OPEC and non-OPEC countries by 1.2 million barrels per day compared to the level of October 2018 within six months with the possibility of revising this decision in April. 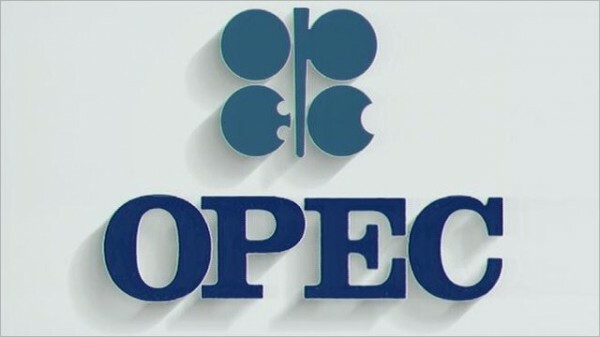 The Ministerial Committee on Monitoring the Implementation of the OPEC + Transaction (JMMC) will be held on March 18 in Baku, according to a press release from OPEC. JMMC will also monitor the new OPEC + deal, which entered into force in January 2019. "JMMC encourages participating countries to increase their efforts to fully and timely fulfill their obligations by adjusting the volume of supply in order to be confident that the market will be balanced in 2019," the press release said.